Over the past few years the term Ebola has become a household word as the most dreaded disease on the planet, evoking visions from motion pictures such as Outbreak with Dustin Hoffman, or World War Z with Brad Pitt, and I am Legend featuring Will Smith. Until now, Ebola was a horrible, dreaded disease somewhere in Africa, but not here in America. That would be crazy, right? But the President decided to bring the two Americans infected with the virus into this country, exposing our nation to active Ebola for the first time in history. Dr. Kent Brantly is being treated in a special isolation unit at Emory University Hospital in Atlanta where he arrived on Saturday afternoon after landing late in the morning at Dobbins Air Reserve Base in Marietta, Ga.
A second American infected with the virus, Nancy Writebol, is likely to arrive in the USA within a few days. 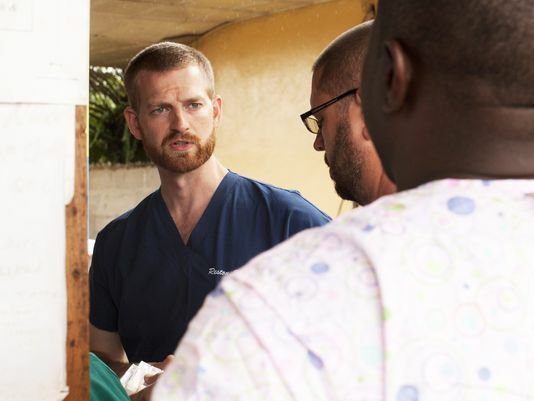 Brantly and Writebol were serving in Liberia as medical missionaries when they became infected with the virus. I am not criticizing our President for bringing Ebola inside our borders. 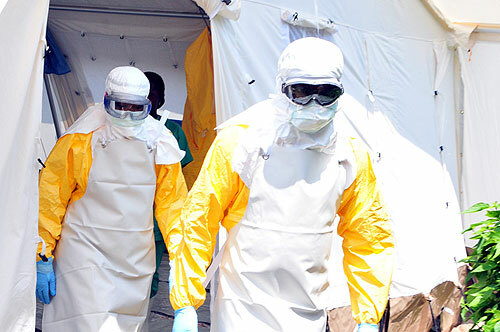 If I were an American citizen who contracted Ebola in West Africa, I would very much appreciate Mr. Obama bringing me home to offer me state-of-the-art treatment and to study this horrible disease more closely under the leadership of the leading physicians on the planet. It was the right thing to do. We no longer have any hope of keeping Ebola outside the U.S. This is not due to the President’s actions. It is due to the current rapid worldwide spread of the disease. We now stand on the brink of an epidemic that some argue could change the face of the planet in a way we have never seen and always feared – the global Ebola Pandemic. Be forewarned that conspiracy theorists are already blogging on this issue for the purpose of creating distrust and panic. Such individuals are easy to spot, speaking of weaponizing the virus by drawing it from the veins of those infected and turning it into a weapon of mass destruction (WMD). 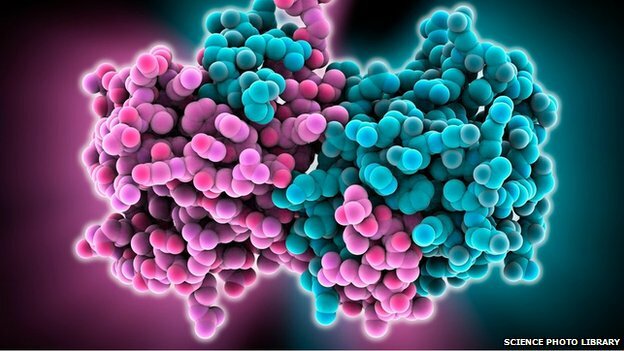 If the United States or any other country were looking for an infectious agent to weaponize as a WMD, why would they have waited for Ebola to surge and gain public attention? A quiet, clandestine trip to West Africa any time in the last ten years would have accomplished the same goal without creating so much as a ripple. This is inappropriate hype over a serious situation. To be clear, Ebola is an aggressive viral organism that alters cellular DNA and rapidly causes the cells in our bodies to self-destruct. In its early stages Ebola manifests as fever and headache, which eventually lead to hemorrhaging, liver and kidney failure. The result is internal and external uncontrolled bleeding. As the disease progresses over days, convulsing and vomiting accompanies bleeding from the eyes, ears and every mucous membrane, promoting ease of viral dissemination by droplets to anyone nearby. Seizures begin 4-5 days after the onset of initial symptoms and are the harbinger of death. According to the PSDS, Pathogen Safety Data Sheet from the Public Health Agency of Canada, there are no known treatments available for this highly contagious illness that kills 90% of its victims. Ebola is now the most fatal disease known to modern medical science. The World Health Organization (WHO), the Center for Disease Control (CDC), and the Institute for Allergy and Infectious Diseases have confirmed this unpleasant statistic. 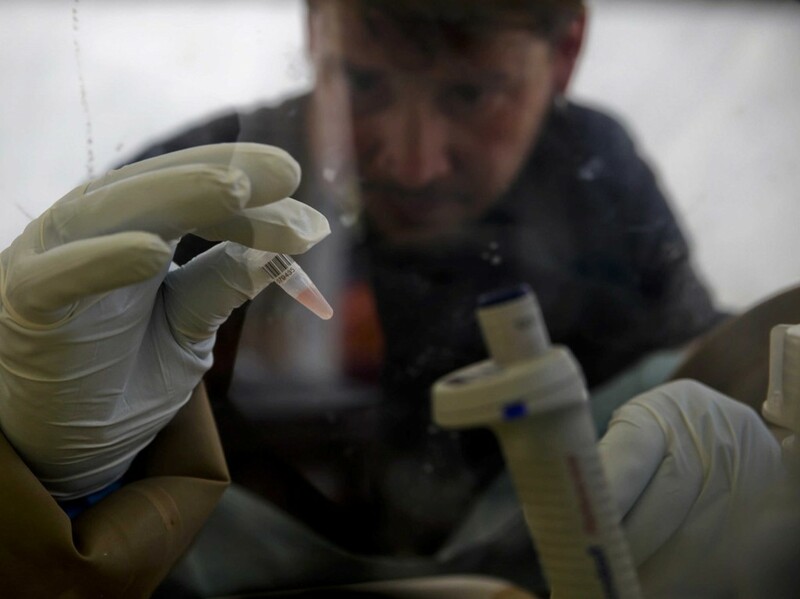 Although there are currently no effective treatments or vaccines for Ebola, scientists have been working on four or five preventive vaccines that appear effective, said Thomas Geisbert, a professor at the University of Texas Medical Branch in Galveston. The DEA has pushed these treatments and vaccines to fast track them into use by healthcare workers. 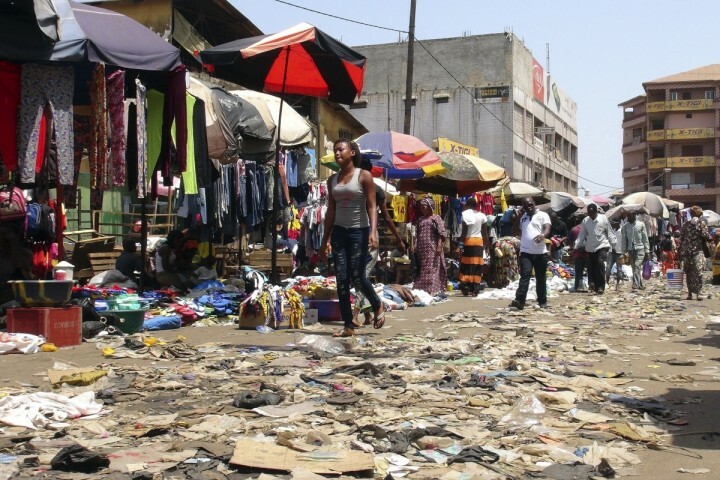 On Thursday, 7-31-14, the CDC issued a travelers warning to avoid nonessential trips to West Africa. This constituted a Level 3 travel warning reflecting a worsening of the Ebola outbreak in that region. The last time the CDC issued such a high-level warning was in 2003 for the SARS epidemic in Asia. According to CDC director Tom Frieden, M.D., M.P.H. this Ebola outbreak is the largest and most complex in history. Hundreds of lives have already been lost, and there is concern that several individuals who have contracted Ebola have been travelling via commercial airlines for weeks, spreading the virus to several continents, exposing hundreds of thousands to the deadly illness. The reason this is possible is that the incubation period, the time it takes to develop symptoms after exposure ranges from 8-21 days. The current Ebola outbreak is the largest since the disease first emerged in Africa nearly 40 years ago. The virus is contagious and is spread by direct contact with blood or bodily fluids. Until recently, Ebola could not be spread through casual contact or breathing the same air. In other words, it was not airborne. To make matters worse, Canadian scientists believe they have shown that Ebola can be transmitted between species and that it is indeed now airborne. This occurs by viral mutation over time, allowing the organism to develop the ability to survive during airborne disbursement. Through experimentation these scientists demonstrated transmission of the virus from pigs to monkeys in the absence of direct physical contact. This has not been independently confirmed and cannot therefore be accepted as fact at this time. On the other hand, a well documented and nearly equally disturbing finding is that Ebola is a strong survivor outside of its host. According to the PHAC, the Ebola virus can survive in liquid (a coffee mug or shower stall) or on dried material (such as a doorknob or countertop) for days, possibly up to a week. Infectivity is stable at room temperature. Ebola is considered a level-4 biohazard since anyone touching an inanimate object could contract the virus through a single organism. In addition to warning travelers to avoid going to West Africa, the CDC is also assisting with active screening and education efforts on the ground to prevent sick travelers from getting on planes. On the remote possibility that they do, CDC has protocols in place to protect against further spread of disease. These include notification to CDC of ill passengers on a plane before arrival, investigation of ill travelers, and, if necessary, quarantine which is currently underway in key areas including the United States as true in the case of Dr. Brantly’s wife, Amber and their 3 and 5 year old children. There is no doubt that Ebola is spreading globally for the first time, and it is here in the United States. This aggressive virus, known to spread by droplets and direct contact, may soon be airborne. If it is indeed airborne already as reported by some scientists, it will be the greatest threat mankind has ever seen. All cancers combined will pale in comparison to Ebola’s mortality rate. Quarantining villages in Africa until the disease runs its course can’t control outbreaks any longer. The globe has many travelers, and the virus has found its way.